Recorded in 1986. Reissue released in 2003. CD (September 05124). This album is the reissue (on CD only) of the Jazz Club LP/CD (JC 6011)), with a different cover. These tracks are available as a download on the iTunes Store. 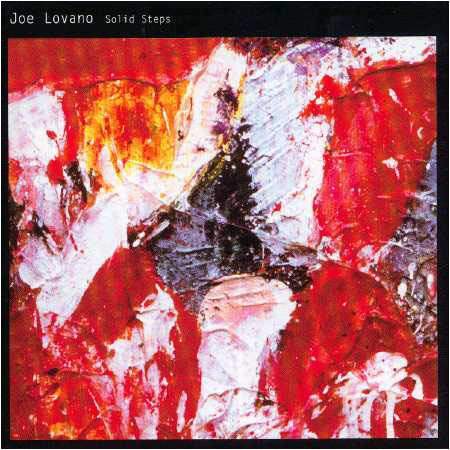 This is the first studio album of Joe Lovano as a leader. "...We just had to play, and it happened ! We did some very spontaneous things on some of the music, that's why it has a fresh sound. We got some very magical takes ! The whole session went quite smooth. This was my first studio record as a leader, and this band is a fantastic group to play with. We really have a great rapport with each other : we are all the same generation, no matter how far apart we might live. Music is truly a universal language. We've all learned from and listened to the same people. That's another reason why the session went so smooth. It's really a great quintet ! See also the photo galleries of the Joe Lovano Quintet.